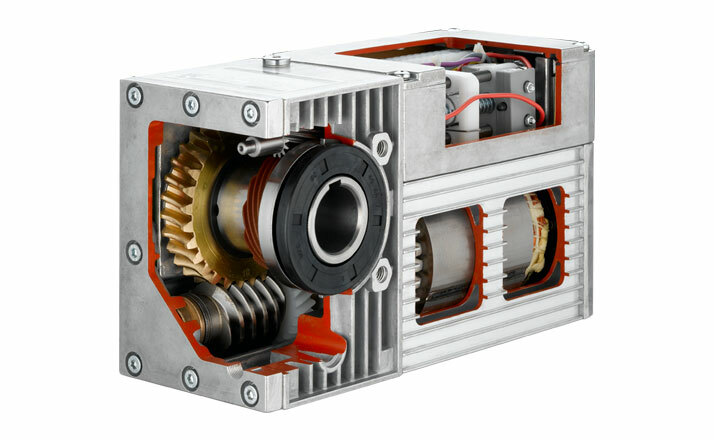 Our drive systems consist of planetary gears, shaft-mounted gear motors, linear actuators and push/pull actuators, which are custom-adapted to the customer’s requirements according to a modular principle. Furthermore, we develop and produce individual drive solutions according to the customer specification. Here, our customers benefit from Framo Morat’s decades of experience in designing and implementing application-specific drives. 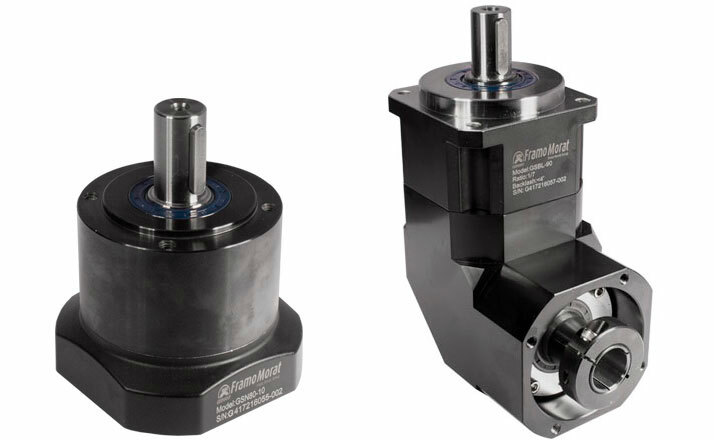 Framo Morat planetary gears provide you with all the freedoms and options, because we can offer the right solution for any application, no matter how specialized it is. The G-series includes the high-end gearbox lines GSD (flange gear), GSB (inline) and GSBL (angle gear) as well as the high-end economy lines GSN and GFE. For custom engineered drive solutions tailored completely to your individual specifications, you benefit from our expertise in development and systems, which has been growing for decades. 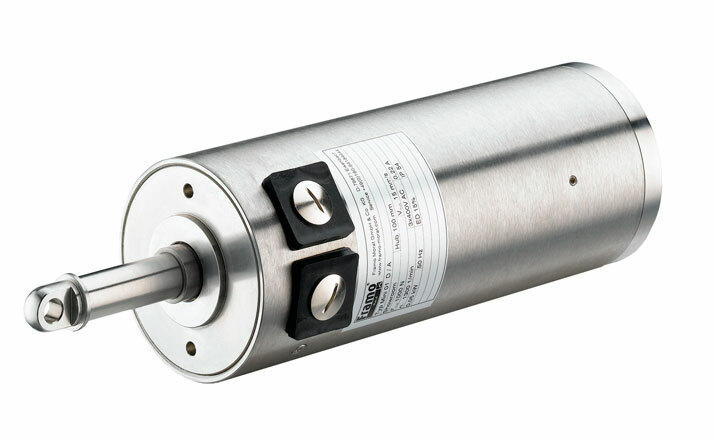 Compacta slip-on geared motors with integrated limit switches are ideal drives for reversing tasks. The compact dimensions and light weight are achieved by using a spur and worm gear transmission, combined with performance-optimized motors. Compactas are particularly suitable for applications where space is limited. The use of powerful coaxial motors enables the required stroke force to be achieved using a minimum amount of space. The Mini is therefore especially useful for operation where space is limited. A wide range of options enables it to be individually adapted for almost any application. The LinearChain is able to move loads horizontally and vertically. The LinearChain is made of specially formed links, whose geometry prevents the chain from buckling under load. 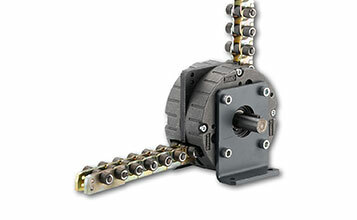 This allows the LinearChain to work like a conventional linear actuator. 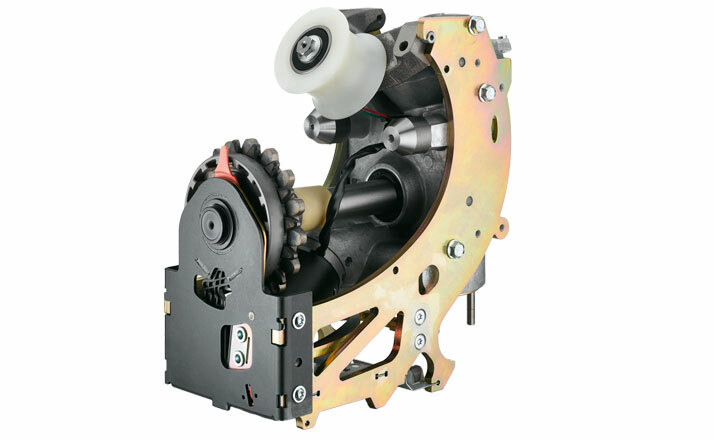 Custom engineered drives are gaining in importance in our product range all the time. We work with the customer to define the functional specification, then we handle all development work, including the design and construction of prototypes and series delivery. We can also provide highly complex drive solutions, including motor controllers, bus couplings, certification, production, and delivery logistics. Everything from a single source.